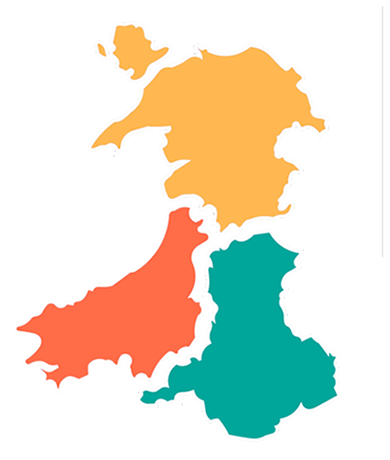 Welsh Government have developed a TB dashboard to present the disease situation across Wales visually and make the information easy to understand. The bar charts show the number of open incidents on a quarterly basis since 2010(22 quarters). The red bar indicates the highest count and the green bar the lowest count. Note that the scale of the vertical axis scale may vary by county. Number of new incidents: the number of Officially Tuberculosis Free (OTF) herds in which at least one reactor, inconclusive reactor (IR) taken as a reactor or a culture positive slaughterhouse case has been found in the quarter. Number of incidents closed: the number bTB incidents with bTB restrictions lifted (TB10 issued) in the quarter. Number of open incidents: the total number of bTB incidents remaining under bTB restriction at the quarter end. This comprises new incidents and incidents persisting from previous reporting periods. Number of new incidents per 100 live herd tests (or relative incidence): the number of herds placed under restriction due to a new bTB incident per 100 live herd tests in the quarter. Number of herds under restriction due to bTB incident per 100 live herds at the end of reporting period (or herd prevalence): the number of herds under restriction due to a bTB incident, in a known population, at the end of the quarter. Number of reactors per 1000 cattle tested (or animal level risk): the number of reactor cattle identified per 1000 cattle tested in the quarter. Proportion of closed bTB incidents in quarter where within the subsequent 2 years another breakdown occurred. This is set against numbers of closed cases in the same period to show if an increase in breakdown closures was linked to a rise in recurrence. Because of the two year time lag, the most recent reporting quarter is Q2 2013. 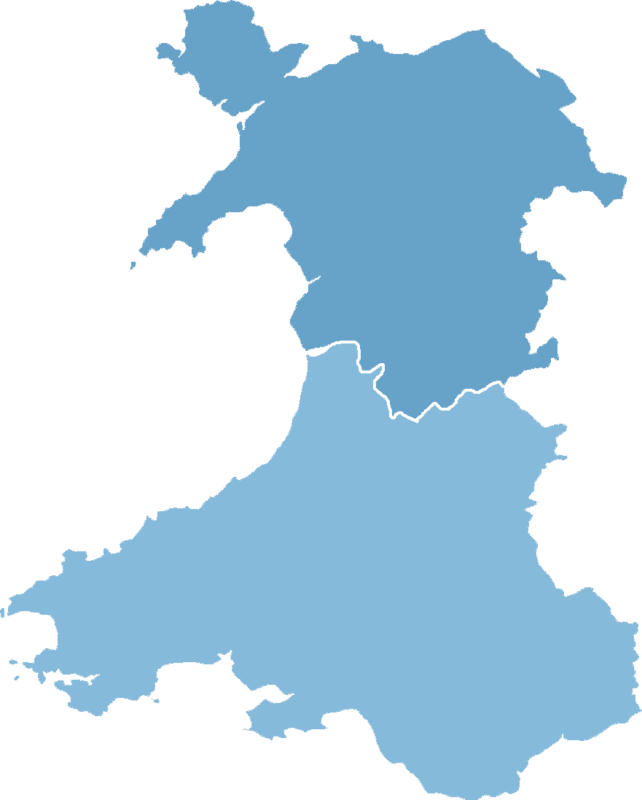 The percentage of officially TB free herds in Wales in the reporting quarter and the equivalent quarters in the previous two years. This represents the number of cattle herds designated Officially TB Free status under EU legislation (a herd with this status is able to trade and has no bTB restrictions in place). Expressed as a percentage of all live herds. Officially tuberculosis-free (OTF) - a status that is given to a bovine herd and is defined with EU legislation. A herd with this status is able to trade and has no bTB restrictions in place. bTB incident - A herd previously OTF in which at least one test reactor, IR taken as a reactor, or positive culture slaughterhouse case has been found. The restriction, and thus the incident, begins on the disclosing test date and ends on the date that Form TB10 is issued. Live herd - bovine herd defined in the County/Parish/Holding/Herd notation which was “live” (i.e. not archived), flagged as active on SAM on 31st December 2013. Incidence is the number of new bTB incidents that occur in a known number of animals or herds over a specified period of time. Relative incidence is the number of new bTB incidents disclosed in a known number of herd tests. Herd prevalence is the number of bTB incident herds in a known number of herds at a designated time. Animal level risk is the number of bTB reactors disclosed in a known number of tested animals at a designated time. Recurrence rate measures the percentage of new bTB incidents with a previous closed bTB incident within the preceding two years.